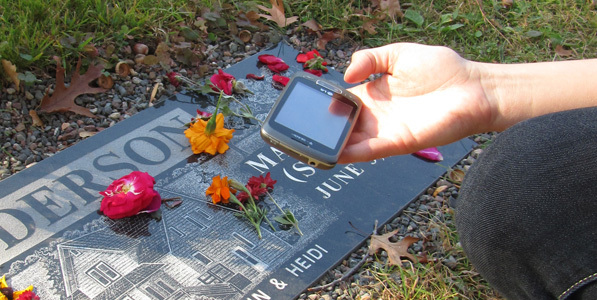 Celebrate the life of a loved one by capturing and sharing your memories. Too often we lose track of the stories and details that make up a person's life. These moments no longer have to be lost. A headstone marks proof of our existence. MemoryShare keeps those moments that define who we were intact for all to remember. 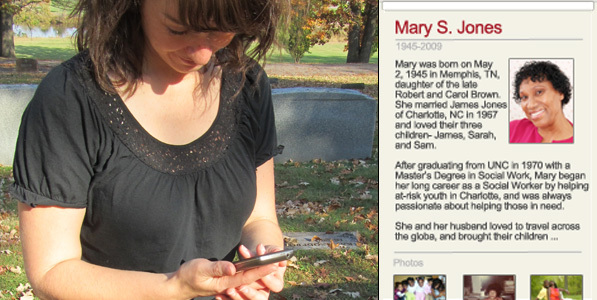 MemoryShare is much more than a short obituary. It captures the essence of a life in a simple and elegant format. 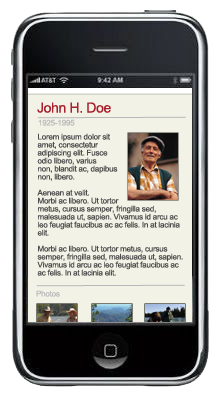 Create a MemoryShare page for someone special and share timelines, significant events, photos and more. Share your stories and let others share theirs. 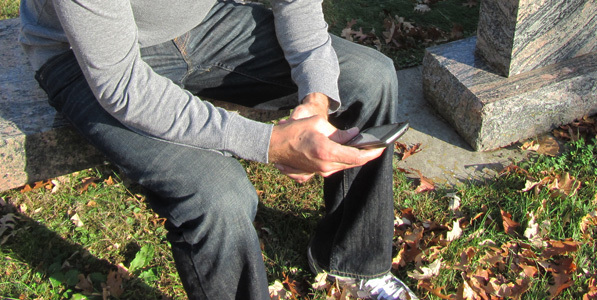 An engraved plaque allows gravesite visitors to view this personal history right from the gravesite or memorial using their smartphone or tablet and QR Code technology. 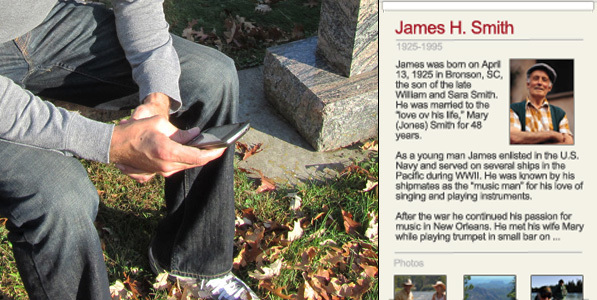 Share the online MemoryShare page with friends and family, and let visitors view it from the gravesite. Update the page as often as you'd like, and allow others to add their own content. 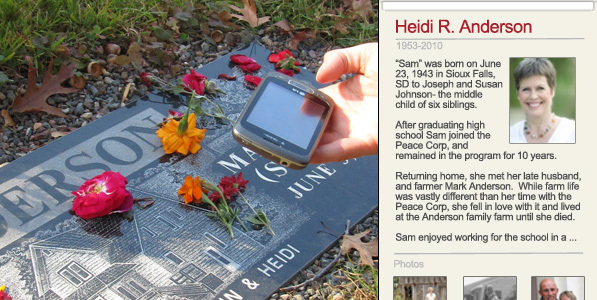 Sharing the memories and stories of a friend or family member with others. Learning about the accomplishments of a military veteran. Preserving the history of our lives, for future generations.